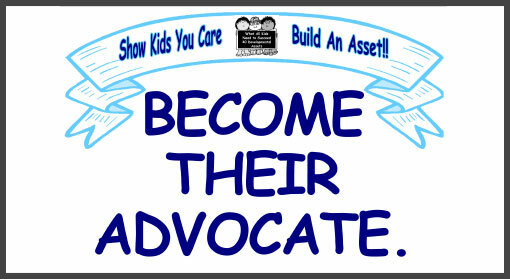 Here is another in the series of “Show Kids You Care” asset/character building posters for your bulletin board, wall, window, refrigerator or wherever you feel it may be most visible. If you know of anyone else who you think would like a copy, forward this on! Go here www.parentfurther.com for great asset-based parenting tips, tricks, activities and ideas. To learn more about the asset/character building framework, visit www.search-institute.org. Note that the Parma City School District’s new web site is up and running. Give it a visit at www.parmacityschools.org and register to have access to all its great content. The Developmental Assets page is also available but is not yet fully implemented. Check it out at www.parmacityschools.org/character. To learn more about the 40 Developmental Assets initiative, click here.